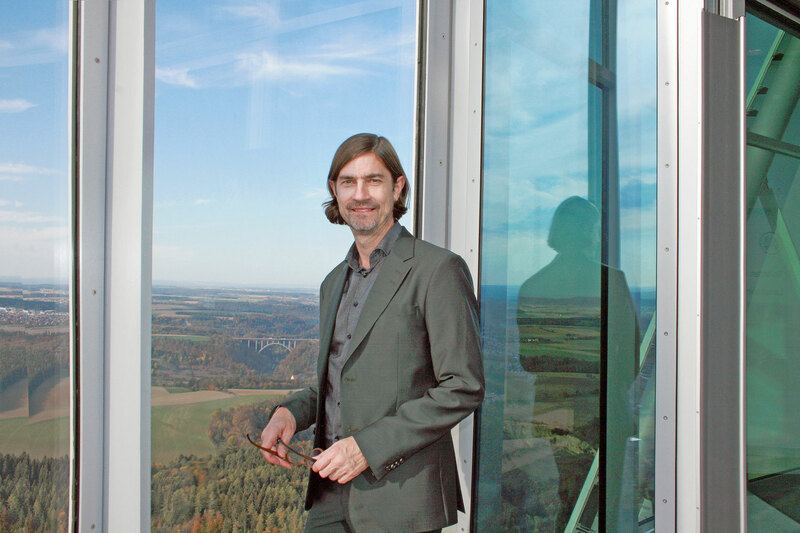 DigiPara recently visited the thyssenkrupp testtower in Rottweil and learned a lot about about the ropeless lift system MULTI. This particular trip was part of the European Lift Congress Heilbronn 2018 (ELCH). The congress offered many interesting and above all current lectures like digitization, virtual reality, zero energy buildings, cloud strategies and people flow in smart buildings. All speakers were great! And we were happy to have the chance to explain our DigiPara BIM strategy in front of approximately 150 participants. 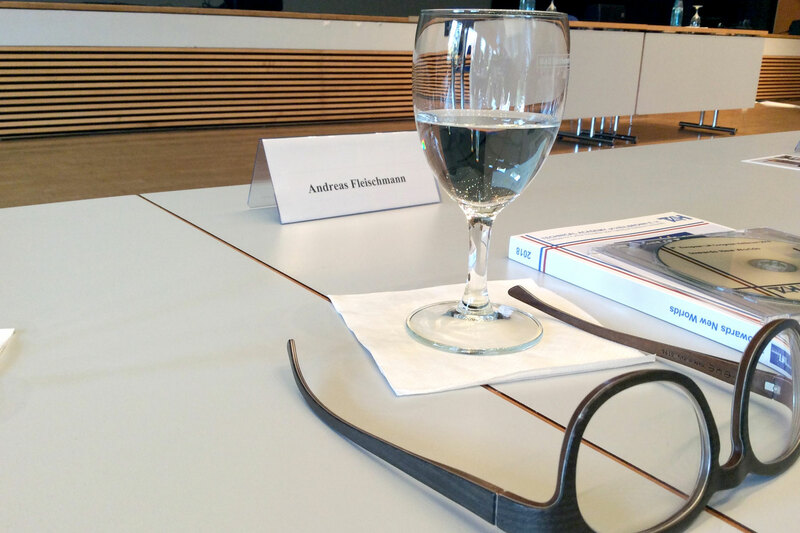 Andreas Fleischmann, CEO DigiPara AG, was one of 16 speakers. He presented the perfect R&D BIM workflow in the elevator industry. He also demonstrated how to load any 3D content into an elevator BIM model within DigiPara Liftdesigner 2018 and he explained how to work with different LOD levels. 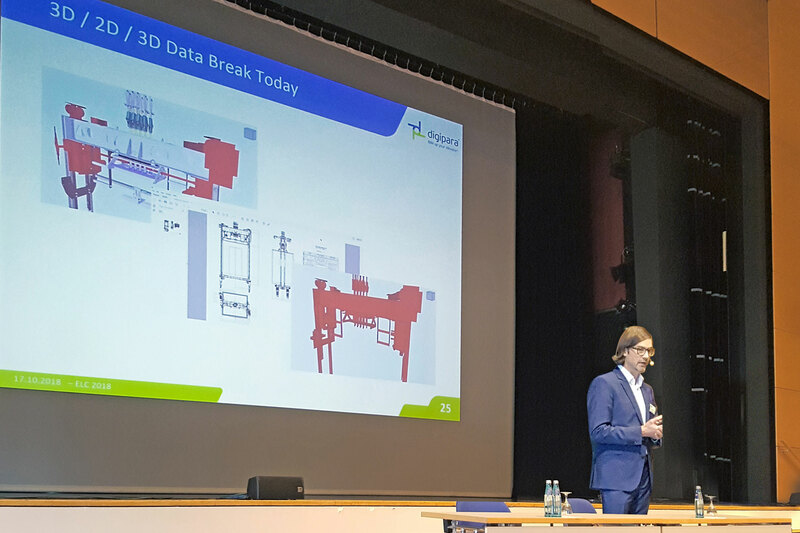 The audience received a picture of how the workflow nowadays actually takes place in most companies – and how to avoid data breaches between 2D and 3D in the future. 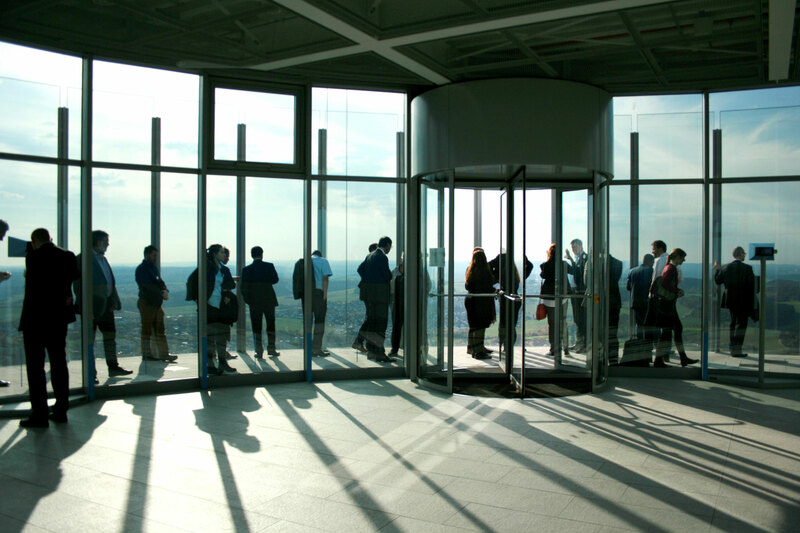 We look forward to the next congress and the latest developments in the elevator industry!